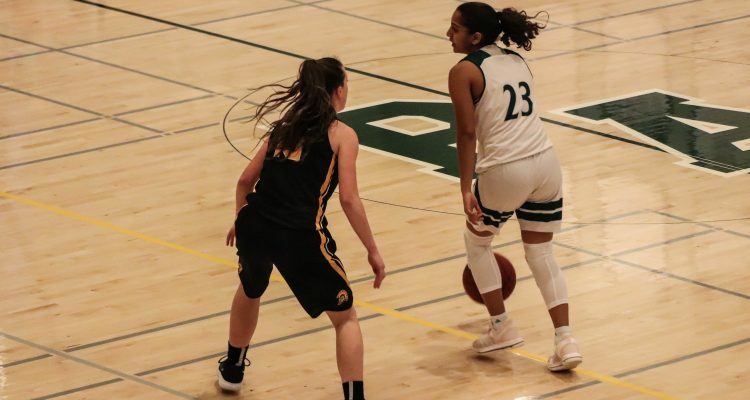 Knee-deep into the regular season with a 8-0 league record and a 16-3 record overall, players on the girls basketball team have faced some injuries. However, the team still has its original pre-season positivity and is improving rapidly, spurred by its perfect league streak, according to junior guard Alana Abeyta. Despite being too far into regular season, the team is still hard at work every day and still values every win they get, according to Abeyta. Rival teams had doubted the team’s ability to play after they lost their sole senior and shooting guard Carly Leong last year, according to sophomore shooting and point guard Annika Shah. “Everyone started counting us out as a top team since we lost Carly Leong, but we knew from the beginning that we were ready to prove everyone wrong and show them what we are really capable of doing,” Shah said. Despite their 8-0 record, the team still struggles with defense in games against more offensive and difficult teams, according to Shah. Still facing the rest of the regular season, Abeyta said the girls are working hard every day and striving to improve constantly. 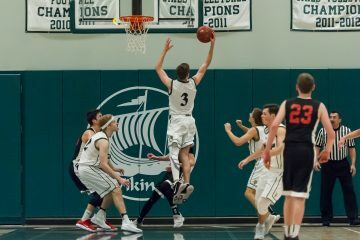 The team is looking forward to the league playoffs this year according to Shah, with a strong track record of Division 1 championship titles.